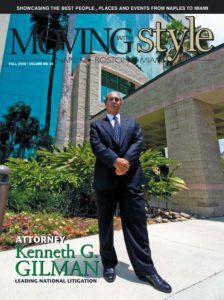 The Florida personal injury lawyers at Gilman Law LLP have represented many victims in numerous types of personal injury cases, including truck and bus accidents, nursing home abuse, medical malpractice and elevator accidents. Our Tallahassee personal injury lawyers are highly experienced and well qualfied and will strive to achieve the best financial results for you because we understand that after an accident or injury, there are immediate issues of medical bills, lost wages, property damage claims that need to be properly addressed. Gilman Law Tallahassee personal injury lawyers will help our clients throughout the entire process to make it as easy as possible during this difficult time. Our team uses only the finest medical professionals and experts because we understand what it takes to properly litigate a case. 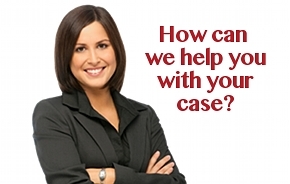 Our extensive experience pursuing personal injury cases in Tallahassee works to your advantage. If you or a loved one has been injured in Tallahassee, Florida, you want answers right away. Many personal injury cases are time sensitive due to the statute of limitations placed on them and must be handled in a timely manner. The personal injury lawyers and staff at Gilman Law LLP are available 24 hours a day for a free case consultation. With our level of personal communication and commitment to your case, you can rest assure that you are choosing the right Tallahassee personal injury attorney for your case.